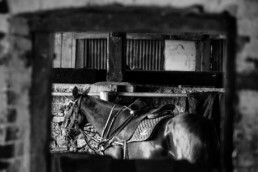 Set in a beautiful private Capability Brown landscaped country estate with its own polo club and seven grounds, Kirtlington Park Polo School is run based on the philosophy that this is a sport for more than just the elite and we ensure that our ponies and prices reflect this attitude. 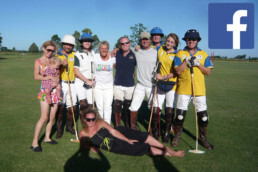 Polo has to be one of the most sociable sports for player and spectator alike, making for a friendly but competitive atmosphere. Our clients range across the ages; we tutor schools, universities, individuals and teams, tailoring tuition to suit the ambitions of the client. Some people want to play tournaments, others want a taster in one day, while yet others want to find a new pastime. Whatever the intention, we warn you now – it’s addictive and once played you’re likely to be hooked!